I'm Claire Kerr and I'm a UK nails blogger. I've only been addicted to nail polish since 2012. Some kind of mid-life crisis turned me from a tomboy into a girly girl! I had been posting pics of my manicures to Facebook, really as a way of documenting them for myself, but I was filling up my timeline with the photos and most of my friends weren't interested. So I started this blog instead! 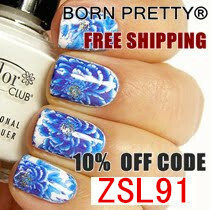 All manicures are painted by me, on my own, natural nails. By day I'm a freelance marketing consultant and marketing trainer, but I make sure I find time to fit in a manicure every few days! I live in South Croydon, UK with my husband and son. 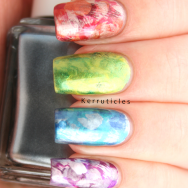 Ask a British Nail Blogger: what's your oldest polish? 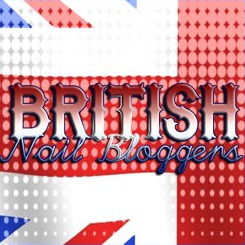 Ask a British Nail Blogger: what are your most wanted polishes? I won a nail art competition!